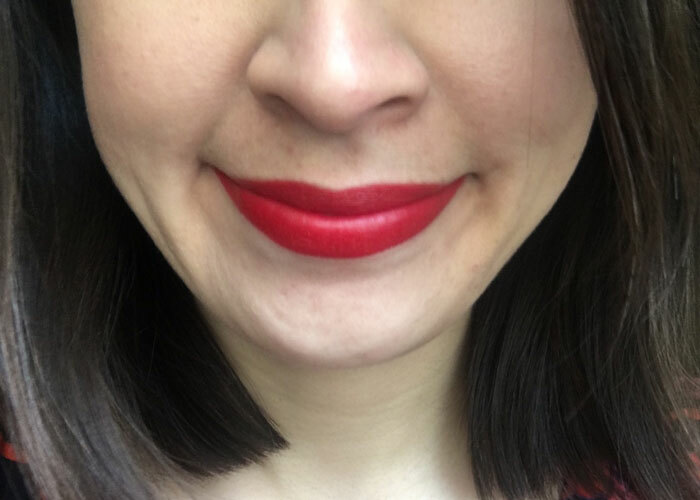 After an afternoon of Marie Kondo-ing my lipstick collection (and drying out my lips a bit in the process of re-trying all my goodies), I’ve arrived at my ride-or-die list of natural red lipsticks that I reach for again and again. Of all the makeup mishaps that can happen, perfecting the art of the red lip remains high on my list. (Foundation is up there, too). 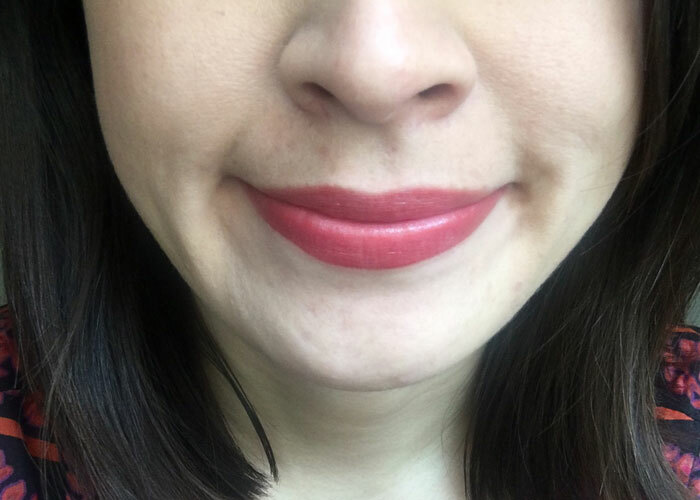 Finding the right shade of red in the right texture for real life and with a reasonable ingredients list is enough to drive a girl (or guy!) mad. That’s before things like price, packaging and color payoff even come into play. I’ve whittled down my 25+ red lipstick collection (I know, I know) to the ones I always reach for regularly. I based my choices on texture, ease of application, color payoff and compatibility and whether I truly, really, absolutely would repurchase and recommend these to a friend. ILIA’s Lip Conditioners are an absolute staple in my lip color collection. “Crimson & Clover” offers a vibrant shot of color to the lips, with all sorts of fantastic moisture and wearability to boot. You’re going to see a lot of ILIA in this post; it’s hands-down one of my favorite natural lipstick brands. 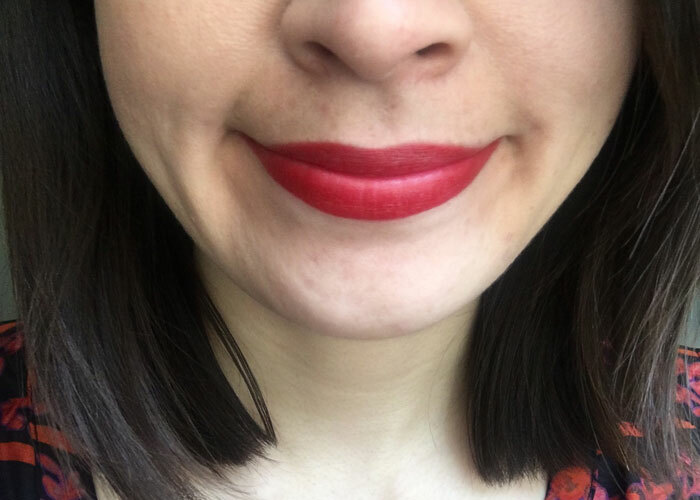 There’s something about a chubby lip crayon that makes applying red a little less daunting. With Jane Iredale’s PlayOn Lip Crayon in “Hot,” you’ll be able to master the red lip — minimizing your chances of looking like a hot mess. “Electra” is a classic red that belongs in your collection. This bright, tomato-red is flattering on all skin tones. A hint of orange makes it a little more approachable — without taking away any of this beautiful color’s allure. This fire-engine red lipstick is loaded with moisturizing oils and soft waxes for the most comfortable, bright red look at a very affordable price. 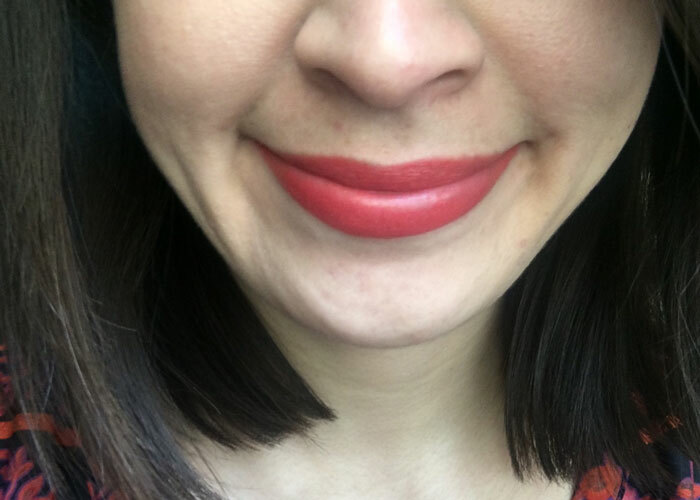 A subtle red, “Bang Bang” was my first introduction to ILIA’s lovely Lip Conditioners and helped me build up the courage to rock red. 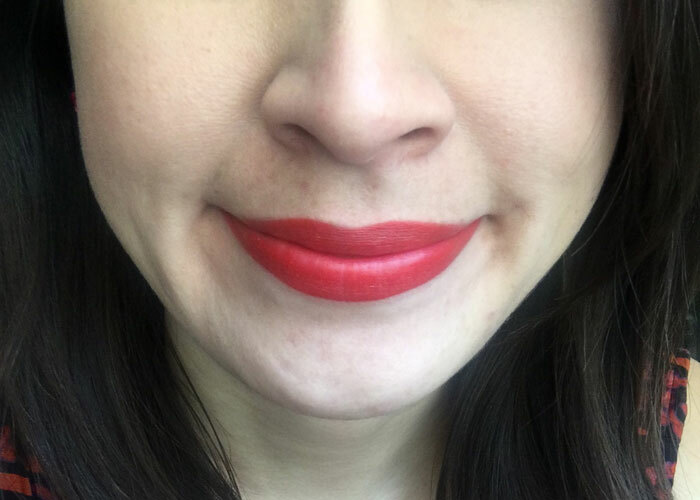 I still reach for this lippie on days where I just want a little flush of red. ILIA Lipsticks offer creamy, semi-matte finishes (compared to the Lip Conditioners, which are a little more sheer). “Perfect Day” brings a warm shade of coral red to the lips, making a perfect makeup day for anyone who needs a little color. Unfortunately, I think this may be discontinued (cries). 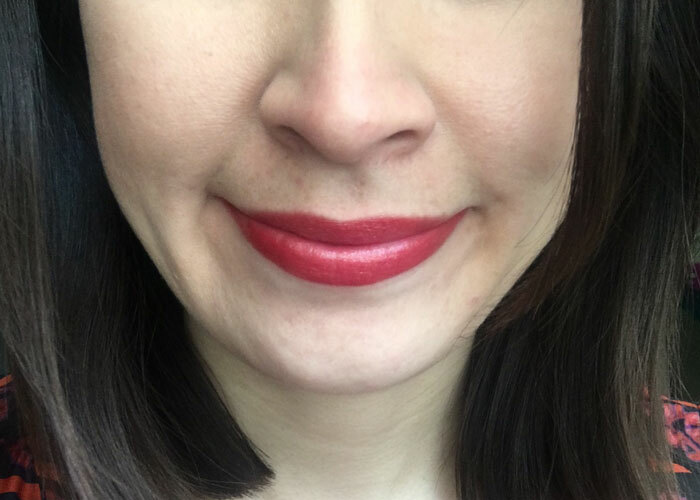 “Fever” was fantastic — shimmery, buildable red in a chubby stick. “Lust” in the Lip Tints may be comparable; it’s on my to-try list! Also, just going to put this here: Yes, I like Tarte. Yes, I buy Tarte. Yes, I know Tarte isn’t the cleanest / purest / greenest / bestest in the whole wide world by some people’s standards. I like that Tarte gives many people a starting point to cleaner beauty (no parabens, no mineral oil, no phthalates). To each her own, OK? 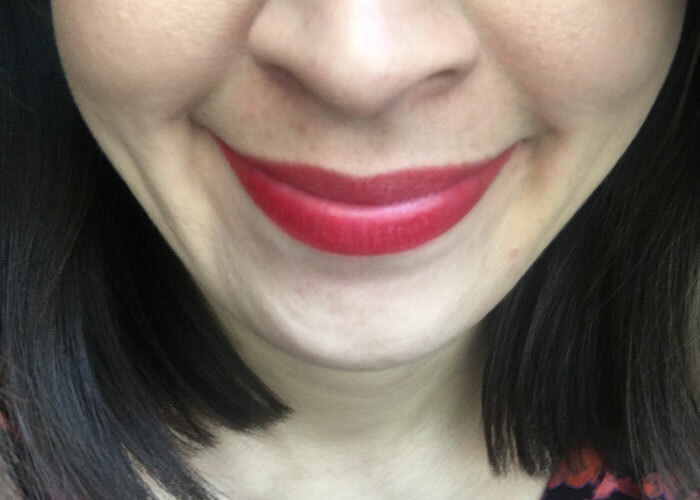 What are your favorite natural red lipsticks? 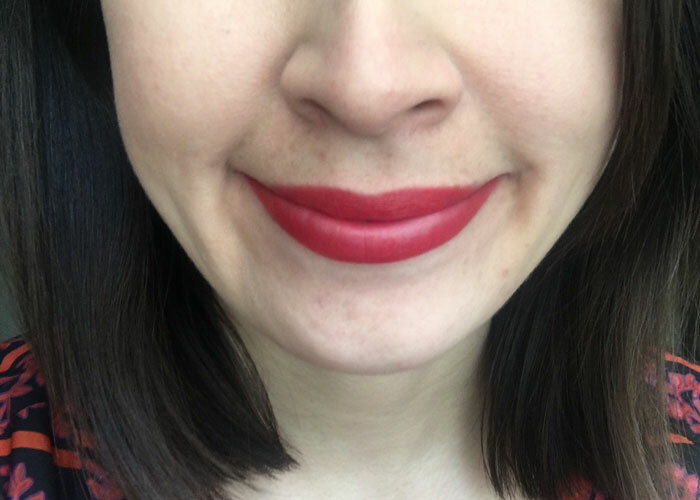 Do you have a conventional red lipstick that you keep in your stash? What are your favorite natural lipstick brands? Tell me in the comments!